packed with benefits to leave the place sparkling. schedules built around your requirements. Vetted & CRB checked cleaners for peace of mind. Daily, weekly or monthly cleaning cycles available. High standard of care & professionalism at all times. We provide a wide range of cleaning services in Bristol and we specialize in end of tenancy cleaning and office cleaning. When you book with Splashernet, you should stay assured that you are dealing with a Bristol cleaning company that you can trust. All our cleaners in Bristol are background checked, trained to the highest standards, personally interviewed and fully insured. We have a highly professional & experienced team of cleaners Bristol, so whatever market sector you operate in and whatever service you require, take a look at what we have to offer. Feel free to hire professional Splashernet Cleaners in Bristol. 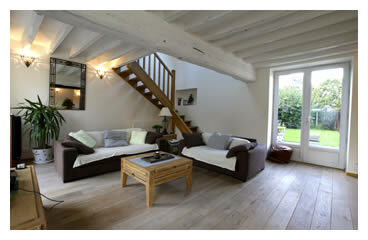 Splashernet offer the ideal package if you live in rented accomodation. We also offer Carpet Cleaning! We provide everything from one week assistance to the upkeep of whole buildings. Splashernet offers trust and efficiency. 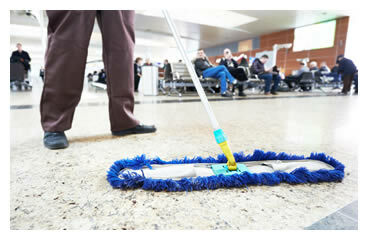 We offer all aspects of office and commercial care with fully insured CRB checked staff and a flexible cleaning schedule. 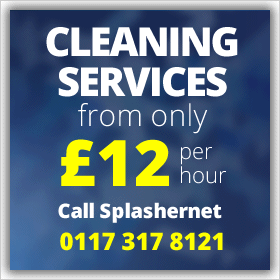 Splashernet Cleaning offers professional carpet and upholstery cleaning services in and around the Bristol area.